Confession: we looooove getting to see how Chicagoland Doula clients decorate their nurseries! They all have such great taste, and it’s wonderful to see the process. This got us thinking - where do you begin with nursery decorating and organization?! On this #MondayCoffeeBreak, we’re sharing a few tips we’ve picked up from our nursery design savvy clients. 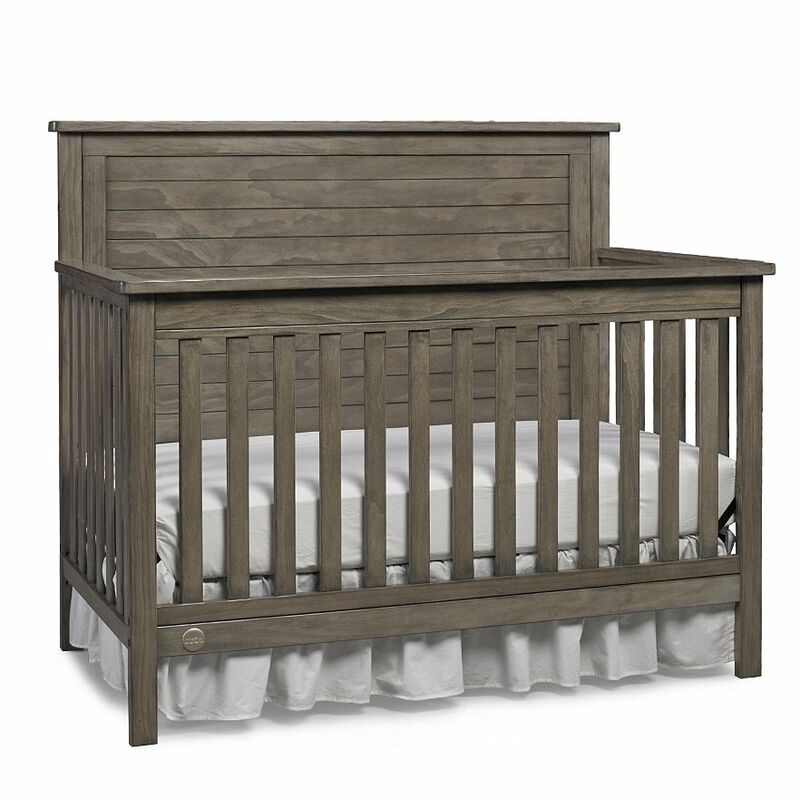 Start with the Crib: The crib is the focal point of a nursery, and, in our opinion, the most important piece. Spend a serious amount of time picking out a crib you adore, and then decorate around that. Get Creative with Organization: Every item should have more than one use! Get a dresser that doubles as a changing table, a crib with drawers, and a shelving the closet. Easy Access: Strategically place shelves and other storage for easy access. Make sure wipes, diapers, creams, and other items needed for changing are right above the changing table. You don’t want to be fumbling around with a naked baby on the table + a poopy diaper in hand. Focus the Big Picture: Baby is not going to be a baby forever! Don’t commit to any seriously infant-centric decorating choices unless you’re willing to re-decorate in a few years. Things like self-stick wall borders and murals are a great investment, as they are easy to remove. We know it’s hard to sneak in a moment of reading in. Don’t worry - we update our social media and blog regularly so you won’t miss us! Newer PostHey You - Be Quiet!